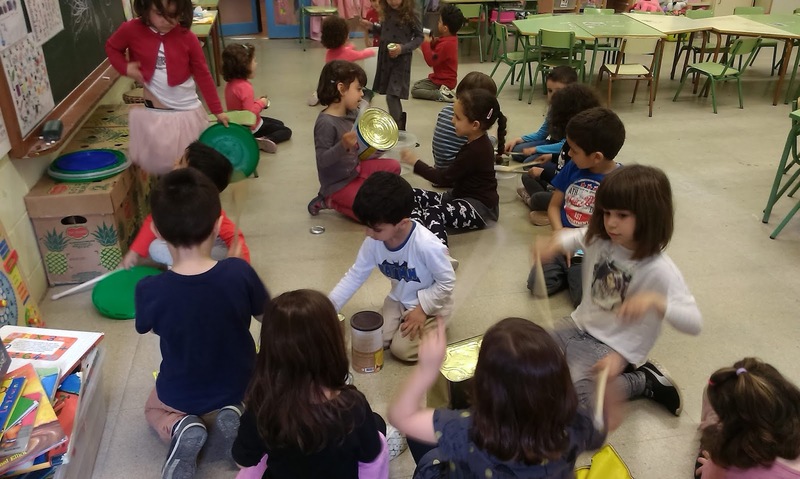 PREPARANT LES MATINADES AMB ELS TIMBALERS I ELS CAPGROSSOS DE L’ARENY. 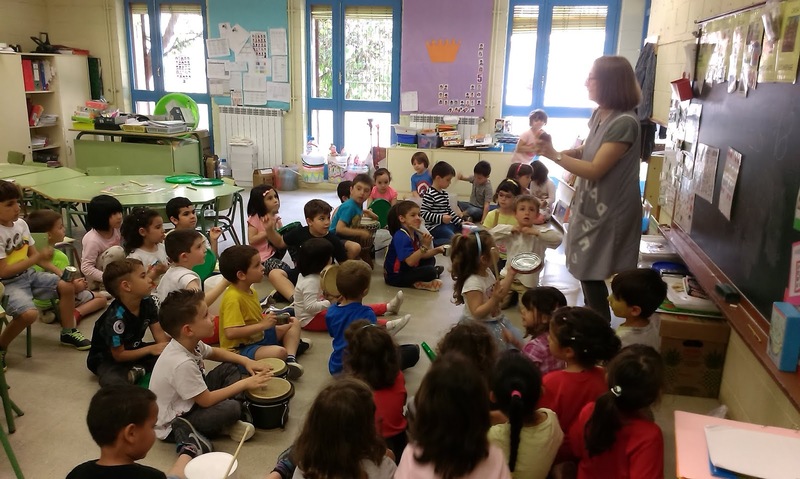 DURANT TOT EL CURS, A L’AMBIENT DE MÚSICA A INFANTIL I A LA SETMANA CULTURAL AMB EL CICLE INICIAL, HEM PREPARAT ELS RITMES DE LES MATINADES DE LA FESTA MAJOR DE L’ARENY. 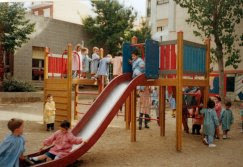 EL CICLE SUPERIOR, PER LA SEVA PART, HA PREPARAT ELS CAPGROSSOS QUE ENS ACOMPANYARAN AL CERCAVILA. 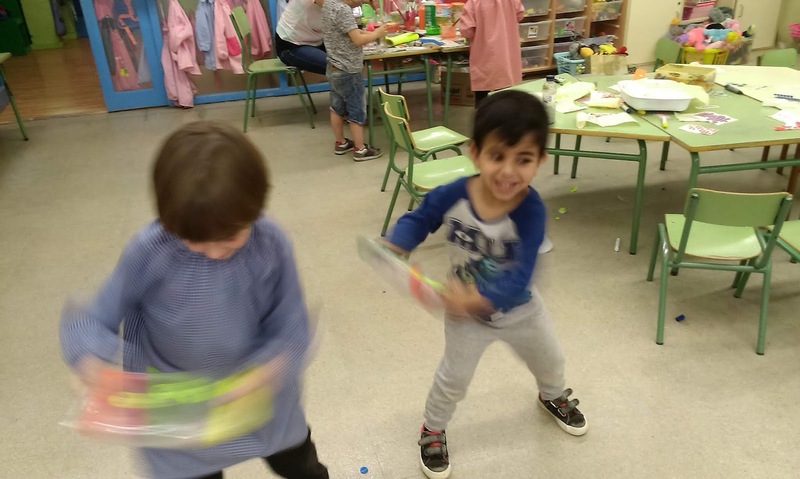 HEM TREBALLAT AMB GRUPS HETEROGENIS QUE HAN FET QUE L’APRENENTATGE SIGUI COOPERATIU I LÚDIC. AQUÍ TENIU UNES MOSTRES. 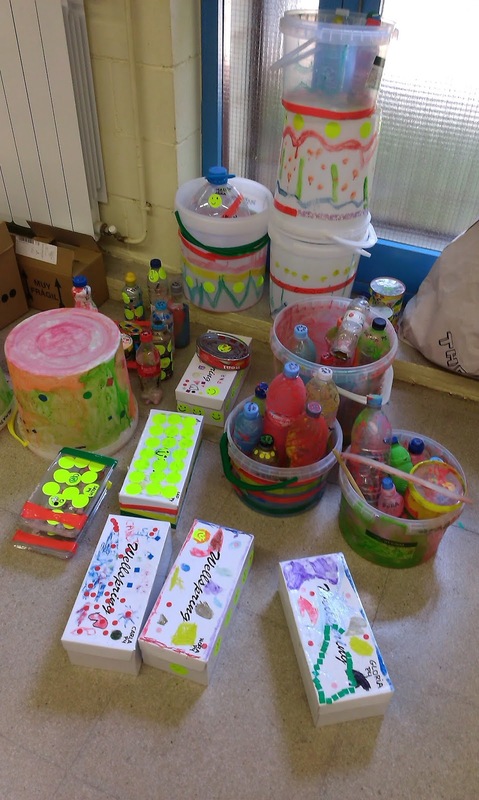 TAMBÉ HEM PREPARAT ELS INSTRUMENTS I HEM ANAT PER LES CLASSES A BUSCANT MÚSICS.